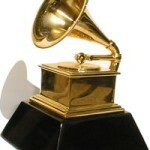 management, music publishing, and production companies in the entertainment business. 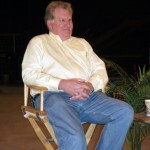 CEO J.P. Williams forms Parallel Entertainment as a personal management company with one client - Jeff Foxworthy. 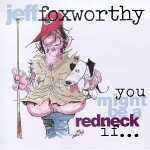 Jeff Foxworthy releases the comedy album, You Might Be a Redneck If… which starts the “You Might Be a Redneck” fad. The album has been certified 3x Platinum. The Jeff Foxworthy Show, based on Jeff’s stand-up comedy routine, premieres on ABC. The Blue Collar Comedy Tour featuring Jeff Foxworthy, Larry the Cable Guy, Bill Engvall, and Ron White kicks off its first show in Omaha, Nebraska. The hit tour runs for six years, yielding multiple album recordings, movies, and television specials. Williams and film producer Alan Blomquist (The Cider House Rules, Chocolat, What’s Eating Gilbert Grape) join forces to form Parallel Entertainment Pictures, the Company’s production company. Parallel Entertainment Pictures’ first project, the solely Parallel-financed and produced Blue Collar Comedy Tour: The Movie is released by Warner Bros.
Blue Collar Comedy Tour debuts on Comedy Central to record ratings of 2.9 million viewers. 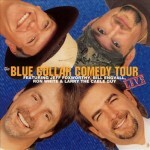 Blue Collar Comedy Tour DVD release sells more than 4 million copies. 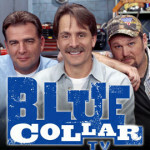 Parallel launches Blue Collar TV to high ratings on the WB featuring Foxworthy, Engvall, and Larry performing in a variety of comedy sketches. 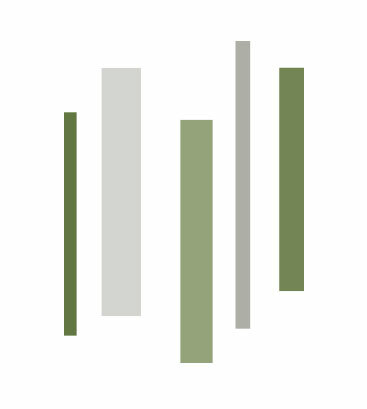 Parallel launches Jack Records, a co-venture with Warner Brothers Records. 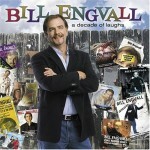 Jack Records releases certified multi-platinum comedian Bill Engvall’s A Decade of Laughs. 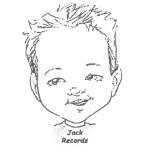 On Jack Records, Jeff Foxworthy, Bill Engvall, Larry the Cable Guy and Lisa Lampanelli collectively sell 20 million records. 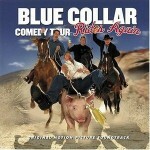 Blue Collar Comedy Tour Rides Again sells over 320 million DVDs without the benefit of a theatrical release. 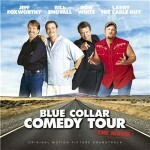 Blue Collar Comedy Tour Rides Again premieres on Comedy Central to an unprecedented 6.1 million viewers. 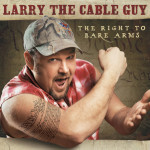 Jack Records releases Larry the Cable Guy’s The Right to Bare Arms, the first comedy album in history to score #1 on the country charts. After breaking comedy sales records and debuting at #7 on the Top 200 chart, The Right To Bare Arms is nominated for a Grammy. 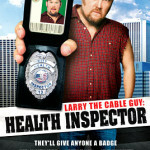 Parallel Entertainment Pictures releases Larry the Cable Guy: Health Inspector. The film grossed over $15 million. 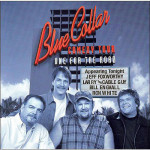 The Blue Collar guys reunite for Blue Collar Comedy Tour: One for the Road to record-breaking ratings on Comedy Central. Jeff Foxworthy’s Are You Smarter Than A 5th Grader debuts on FOX and becomes an overnight sensation averaging 12.7 million viewers per episode in the first season. 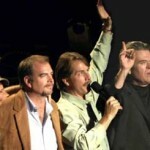 Parallel Entertainment Pictures releases Delta Farce starring Larry the Cable Guy, Bill Engvall, and DJ Qualls. JP Williams and Bill Engvall produce the hit TBS sitcom, The Bill Engvall Show. 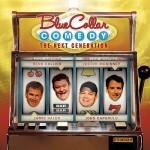 Parallel expands the Blue Collar Comedy franchise with Blue Collar Comedy: The Next Generation. Parallel Entertainment Pictures releases Witless Protection starring Larry the Cable Guy, Ivana Milicevic, Eric Roberts, Joe Mantegna, and Jenny McCarthy. 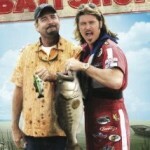 Baitshop, starring Bill Engvall and Billy Ray Cyrus, premiers on USA Network. 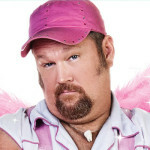 Only in America with Larry the Cable Guy premieres on the History Chanel and has a popular three season run. 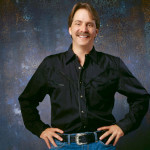 Jeff Foxworthy’s Biblical-themed game show series, The American Bible Challenge, debuted as GSN’s highest-rated program of all time, bringing in 2.3 million viewers. 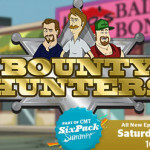 Larry the Cable Guy, Jeff Foxworthy and Bill Engvall lend their voices to CMT’s animated comedy series Bounty Hunters.